Your wedding décor will be based on your color palette, so choosing the right colors early in your planning stage is very important. Color sets the tone and formality of the event. 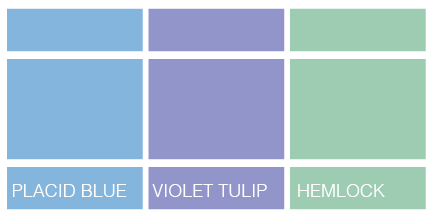 Finding your wedding colors doesn’t have to be difficult. What kind of mood do you want to create? For example, bold and vibrant colors create a sense of drama and excitement, while softer pastel colors will create a romantic feel. What is your favorite color? Will it look flattering on your bridesmaids? Does the carpet at the venue compliment or clash with your color? 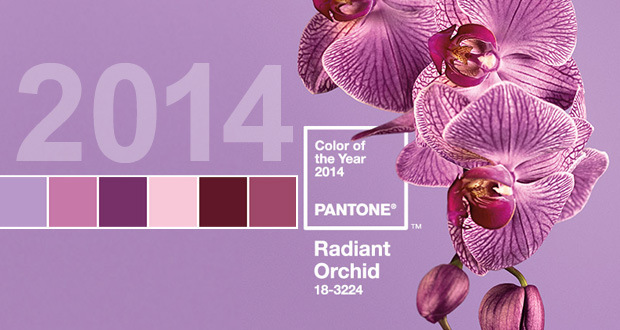 If your venue has strong colors, you may want to choose a more neutral color palette. On the other hand, if you want to use bright colors, you’ll need to find a venue with neutral décor. Do the colors and flowers you want go with the season? Spring and Summer colors tend to be lighter while Fall and Winter colors are darker. Also, choosing flowers that are in season will cut your costs greatly. You can build your color palette with the help of a color wheel. Analgous – Three colors which are side by side on a color wheel. Complementary – Two colors which are directly opposite each other on the color wheel and create maximum contrast. Monochromatic – A color scheme that is based on a single hue and its various shades. I hope these tips will be helpful to you in choosing your wedding colors. 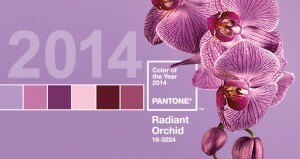 We work with couples to help them design their wedding color scheme and designs. Call us today to schedule an appointment!